Here's my take on the March Create and Learn markers project. If you love to colour you should check out the classes at Kit and Clowder. Alyce is an amazing teacher! You'll find classes there on Skin & Hair, Clothing and many more. I've only recently got back into colouring. Earlier this month I attended the 2nd Australian Kit and Clowder colouring retreat and it has reignited my love for this medium! Alyce doesn't only teach marker classes. She also teaches pencils, watercolours and Mixed Media. And she supplies the colour equivalents for different types of markers eg. Copics, Spectrum Noir and Promarkers. The Create and Learn is a monthly project class. 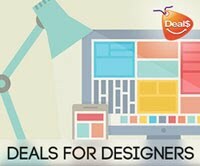 The project is emailed to you each month and includes the image plus backgrounds. 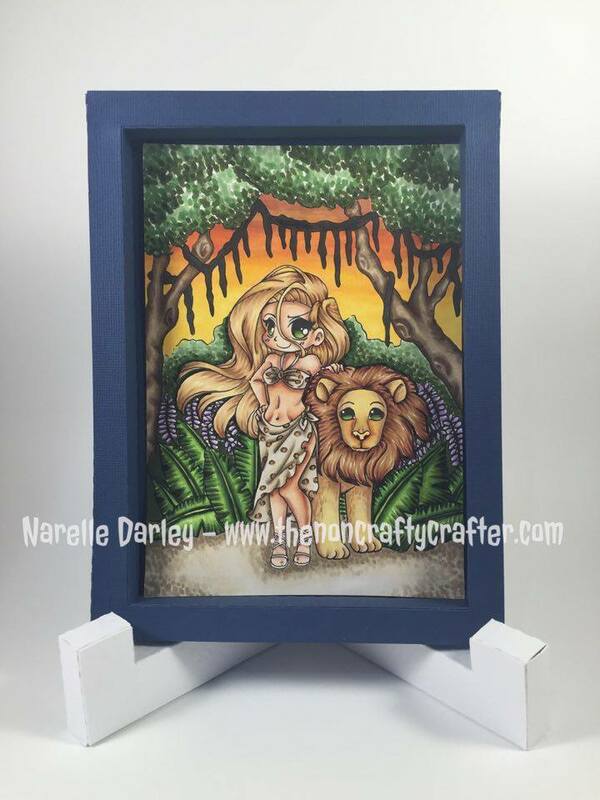 The digital image is "Jungle" by Yampuff. The image itself doesn't come with the background but Alyce teaches you how to draw it as part of the class. And for those not brave enough to do that (like me)... she also supplies the image merged with the background that she has drawn for you! I framed the image using 3D frame and easel svg's from Lori Whitlock. They were cut on my Cricut Explore using Cricut cardstock. 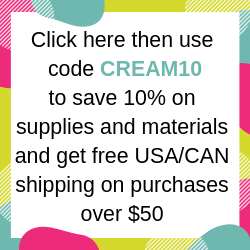 If you're ordering from Cricut this month don't forget to use the code CRAZY10 to get 10% off your purchase and free Continental USA home shipping. (Expires 5th April, 2016). 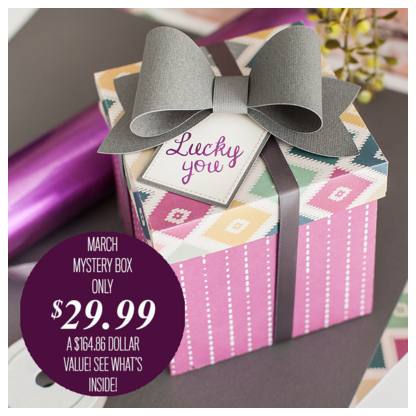 Here's a quick and easy way to brighten up an otherwise boring notebook! The birdcage and flowers are from the Bloom cartridge - image number #M44AE5. The bird was sliced from another birdcage image from the Meow cartridge - image number #M3CC34. All the images used are included in Cricut Access, so if you're subscribed you'll be able to cut this project for free. I used Cricut Stainless Gold adhesive foil for the birdcage. 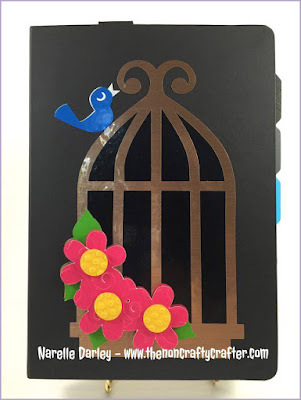 The black shadow of the birdcage, the bird and the leaves are cut from the new Cricut Outdoor vinyl. The flowers were cut from cardstock and embossed with the Cuttlebug using the Divine Swirls and Polka Dots Cuttlebug embossing folders. 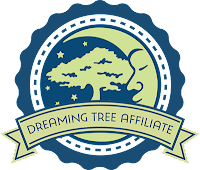 I used Stampin' Dimensionals from Stampin' Up! under the flowers to pop them up. Today I'm sharing my first SVG file! And it's free! Last year I shared this Tri-fold card as a Design Space project. Today I'm releasing it as a SVG. I'd like to say another huge thank you to Sandy Allnock for her awesome version of the tri-fold card. Remember that this is a SVG file and you will need to extract it once you have downloaded it. Then import it into your cutting program. Be sure to comment below if you have any problems with the file. 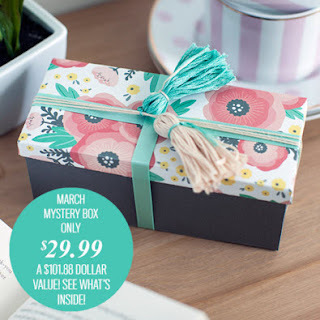 In case you haven't heard about the Cricut trade up program, I'm sharing the info from Ashish Arora - Cricut CEO. As Steve Jobs once said, those who think they can change the world actually do! And that is why we launched the Trade Up / Make it Forward program. Many of our users have reached out to me about our Make it Forward / Trade Up program so wanted to share some thoughts. 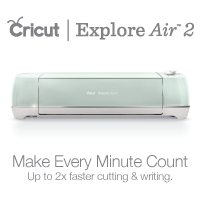 At Cricut, we have done many giveaways in the past where we have asked our users to share their “cause” or something that they believe in, or are involved in. 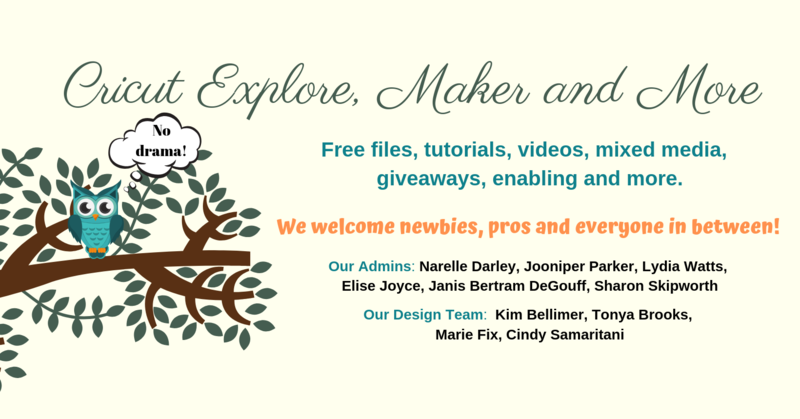 Our users have shared the most amazing stories about how someone can use the Cricut machines to help charities, schools, moms, and community organizations. Also, for some people they have turned their creativity into a business with the Cricut machine. We have done several of these giveaways and every time it is very difficult to select one or two from the many many submissions. We wish we could send everyone a free machine - if only we had the means to do that. Unfortunately, we don’t. So we wanted to figure out how to do something like this in a much bigger and more scalable way. What if millions of our users became donors of their previous machines? What if we all decided to come together and help change the world? What if we could each make a difference one machine at a time? 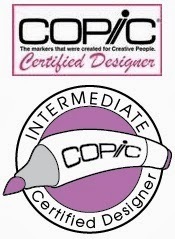 Our Cricut.com team had been thinking of a "Trade Up” program being tied it to “Make it Forward” for some time. The goal of ‪#‎makeitforward‬ was where users would pass their old machines (especially if they are not using their old machines) to other folks or institutions that could benefit from them. The $50 discount tied to the “Trade Up” was our contribution to help support everyone in the “Make it Forward” program. If you've been a follower of mine for a while you'll probably know that I have a list of Cricut fonts with previews that I freely share. It's been a while since I've had a chance to update it but I now have a bit more time on my hands so am finally catching up! I've just uploaded the new list. Hope you still find it useful!